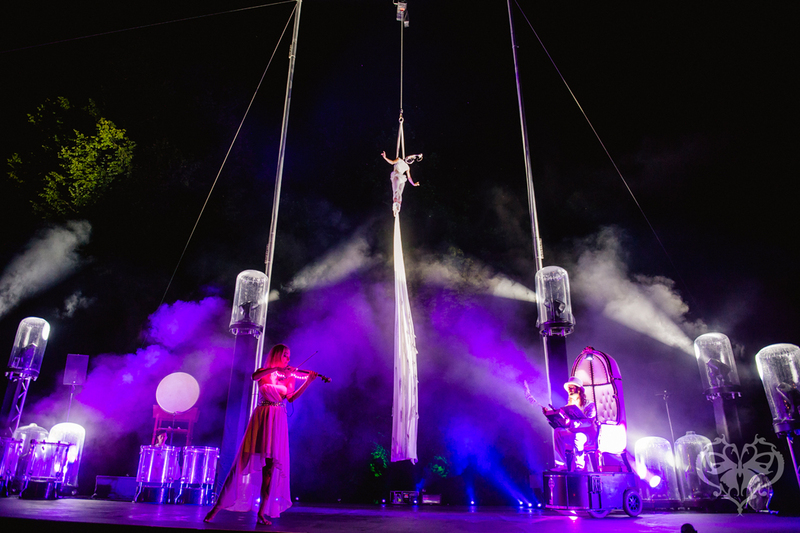 Passion for Aerials, eye for detail and quality are reflected in our shows. We like to brainstorm together with you in order to create the best possible show for your event and the event location. You can think of a: Solo performance • Duo performance • Aerial act with live music • Aerial group • Multi-discipline show. ☆ International experience on the field of show creation and performance (Cirque du Soleil, Holiday on Ice, e.g.). ☆ Very good and convincing reviews (see „References").